We cannot say that Africans are accepting fast enough the gospel of service and sacrifice for the general and larger good without expecting personal and at that immediate reward. They have not accepted fully the basic truth enshrined in the saying, no cross no crown. Luthuli had the opportunity to enrich himself. He was an elected chief, but one who had been granted criminal jurisdiction. He could have augmented his meagre salary through exacting fines, legally or semi-legally, but he never accepted fines. This raises an important question of ethics; how one moves from understanding that something is right or wrong, at an intellectual level, to decide to take responsibility and act on one’s beliefs. This means unifying one’s rationality and passion for the cause in which one believes, a form of spirituality. One can be very learned in the bible, Marxism or any other doctrine but not be able to join that with the will power required to act it out. There are many people who undertook commitments in the struggle but faltered when they encountered hardship, because they had not prepared themselves for what it meant to face prison or other repression. Both Luthuli and Nelson Mandela prepared themselves to act with courage. In his Nobel lecture in 1961 Luthuli said what was needed then was ‘the courage that rises with danger’. What the future has in store for me I do not know. It might be ridicule, imprisonment, a concentration camp, flogging, banishment and even death. I only pray to the Almighty to strengthen my resolve so that none of these grim possibilities may deter me from striving, for the sake of the good name of our beloved country…to make it a true democracy…. It is inevitable that in working for freedom some individuals and some families have to take the lead and suffer: The road to freedom is via the cross. Luthuli is associated with peace but he reluctantly accepted the turn to armed struggle. Nevertheless, for him, non-violence was an unconditional good. We need to understand that non-violence is a precondition for relationships based on respect between members of our society. Departures from that principle can only be conditional and limited. MK was justified, I believe, as a conditional exception from the norm, because of apartheid’s armed attacks on the people of South Africa. Once that condition was no more, with the inauguration of a democratic order, resort to arms was no longer justified. We need to instil this understanding in all members of our society. Finally, in a society, which is troubled by violent masculinities, imagery of rough tough men and a history of settling problems by force and not reasoning, Luthuli embodies an alternative model of manhood. Like Nelson Mandela, Luthuli was both strong and also gentle, as seen amongst other places in his home. He used to read his speeches to Nokukhanya and his daughter Dr Albertinah Luthuli records that when uMama listened and had made her contribution, uBaba felt strengthened to go and deliver it. In other words, his daughters could observe that despite Luthuli being a national leader, he was vulnerable and needed to draw strength from his wife’s input. He did not hide this from them. He was not ashamed to be both strong and vulnerable, as all of us are. They also report on his tenderness, how he would cover them when a blanket fell off or gently return a child who was sleep walking back to her bed. This is the type of masculine leadership we need to build, men who are not afraid to show gentleness or vulnerability, men who are prepared to sacrifice, who do not boast of what they will do but prepare themselves to do what is right, without thought of reward. 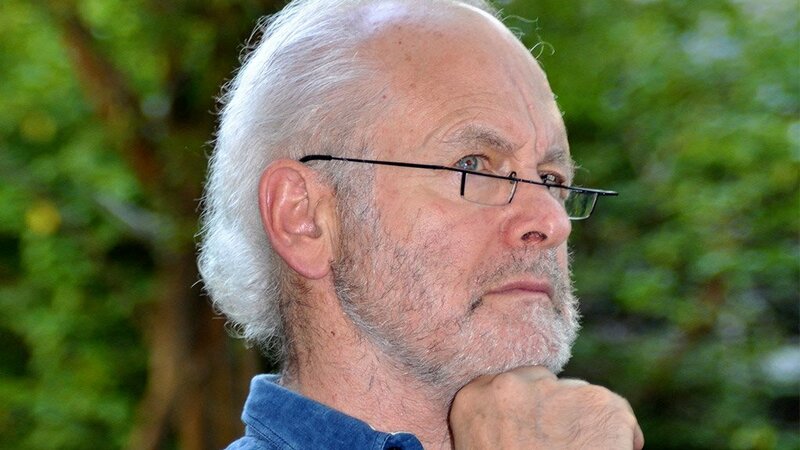 Professor Raymond Suttner, attached to Rhodes University and UNISA, is an analyst and professional public speaker on current political and historical questions. He writes a regular column and is interviewed weekly on Creamer Media’s Polity.org.za. Suttner is a former political prisoner and was in the leadership of the ANC-led alliance. He blogs at raymondsuttner.com. On Friday 14 March 2014, Raymond Suttner will speak on Chief Luthuli as part of a public dialogue at the Centre for conflict resolution launch of the book, Africa’s Peacemakers, at the Peacemakers Museum, Nelson Mandela Square, Sandton at 13h00.